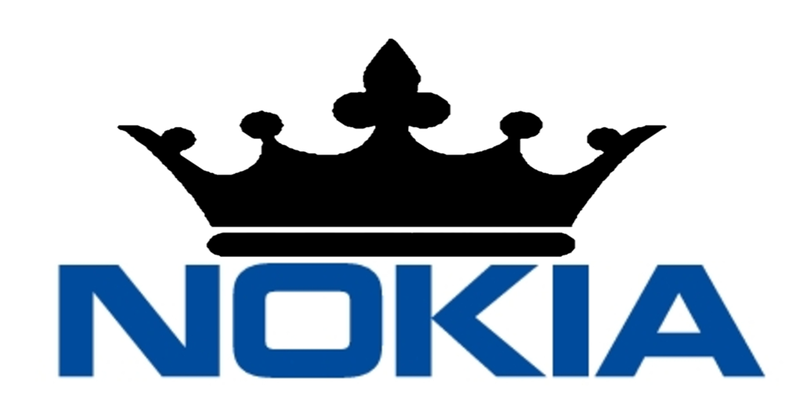 In a research conducted by TRA Research the Finnish telecommunication giant Nokia, that licensed its brand and patents for phones to HMD, emerged as the number one mobile brand in India. Nokia has alway been historically strong in India, but it seems that the epsence from the mobile market, at least from the smartphone market, for few years didn’t hurt the brand’s popularity. 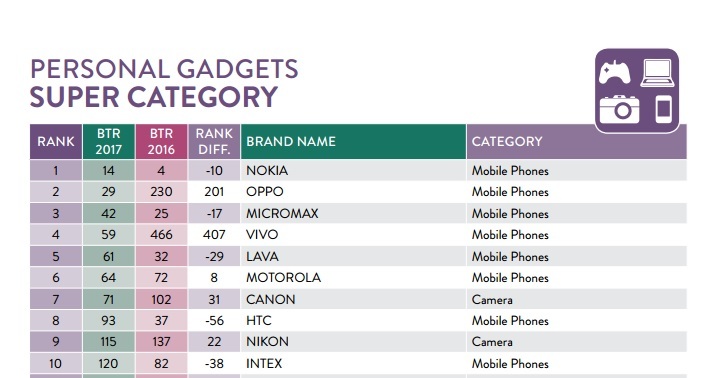 Nokia ranked 1st in the most trusted brand in mobile, and 14th overall. Samsung, the world’s biggest phone manufacturer, was ranked as the most trusted brand overall, but with a notice that says – *excluding mobile. Sammy is followed by Sony, and LG that have also a little * saying “Excluding the mobile Business”. 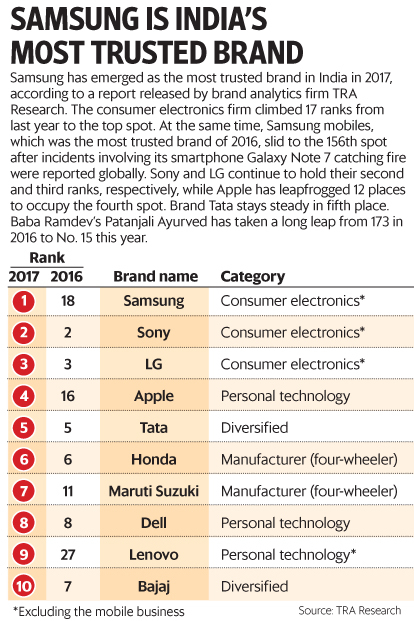 Seems that Nokia’s brand awareness is stronger than we thought, at least in India, and especially compared to Samsung, considering all the progress the company has made since 2012. But I still find it funny, and shady how the mobile business was excluded from this list for Samsung, LG and Sony.